We believe that your hands and feet need care and should look beautiful, exactly like you! 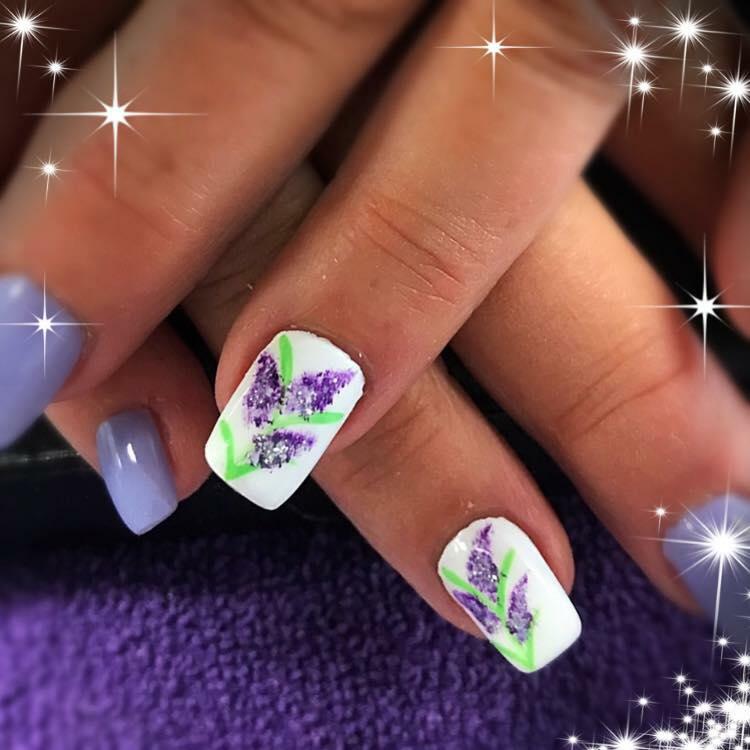 And we can assure you that our nail salon in Carver, MA is a perfect spot for everyone who wants to benefit from quality and professional nail care services at reasonable rates. Stay on this page to learn more about Nail Delight & Spa and the benefits of choosing us as your trusted nail care specialists.